There are remixed versions of songs available today from just about any musical genre. 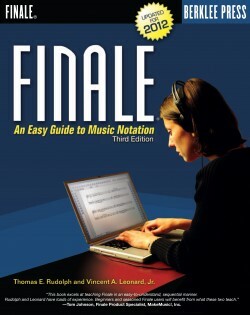 Have you ever wondered how you can add your own personal style to your favorite songs? 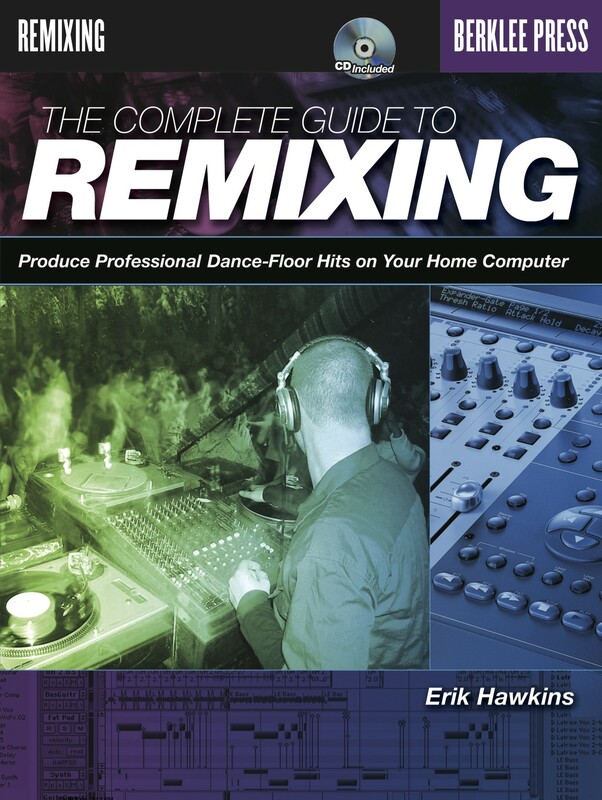 The Complete Guide to Remixing is a comprehensive handbook of the history, technology, craft, and art of remixing. What software and hardware you need to set up the ultimate new music production studio. 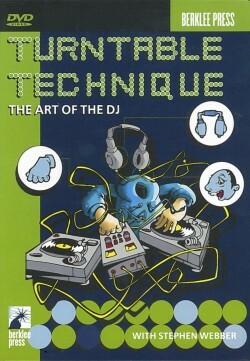 Tips on how to use many of the standard software programs to create professional remix effects. 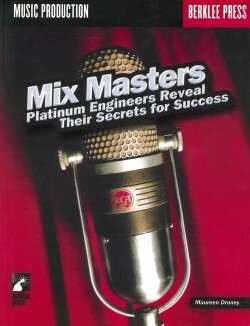 How to locate and legally remix tracks from major and independent label recording artists. 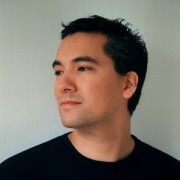 Tips from the industry’s best remix artists and DJs, including BT, Dave Aude, Deepsky, and Thunderpuss. 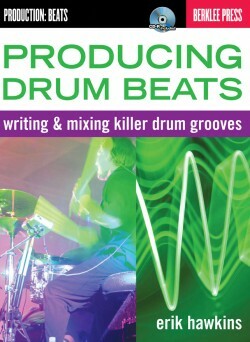 The included audio CD features over 50 tracks of remixing examples, including arrangements in progress and completed productions. 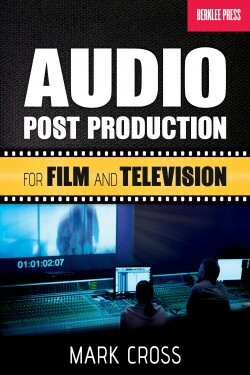 Hear for yourself the amazing production techniques described in the book. 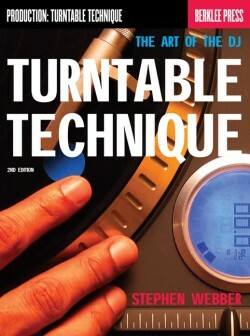 Whenever there is a CD track that accompanies an example in the book, you’ll be directed to the specific track.